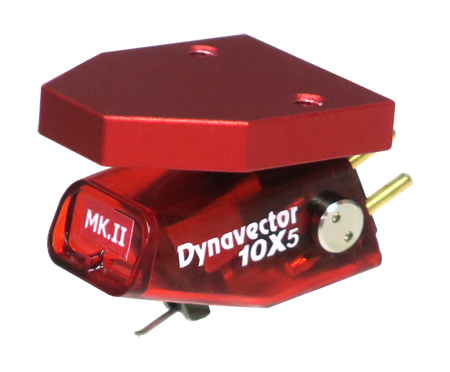 Dynavector already produces some of the best moving coil cartridges around so we’re delighted (and excited) to tell you that the 10X5 and D17D3 cartridges have undergone some expert Dynavector advanced engineering to develop 10X5 MKII and Karat D17DX. 10X5 MKII – a new benchmark in high output MC cartridge performance. Karat D17DX – the legend goes on better than ever.